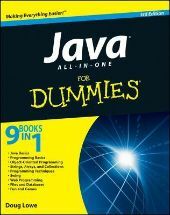 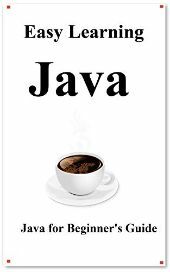 Java For Dummies: Just how much of a dummy do you have to be? 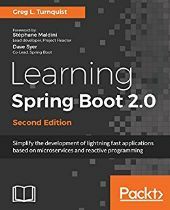 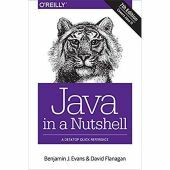 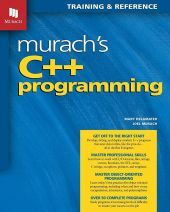 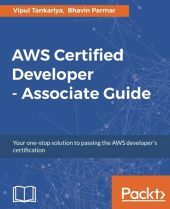 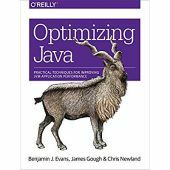 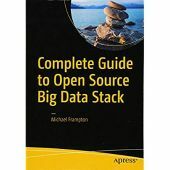 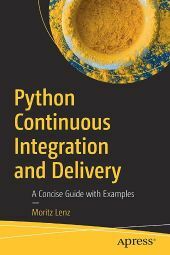 Head First Servlets and JSP 2nd Edition, should I buy it? 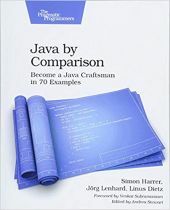 Head First Java 2nd Edition, Bert/Kathy's Dislike for the number 14.